DEAN PICTURES | Calgary wedding photographer specializing in editorial-style cultural celebrations. 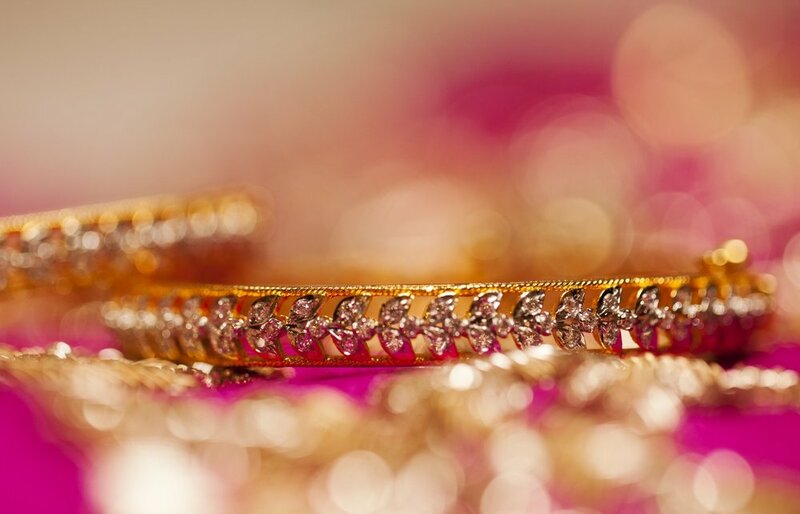 We specialize in editorial-style Indian Weddings and Cultural Celebrations. Throughout the past 10 years, our story has included telling the stories of our endearing clients. They have helped us, each in their own unique ways to develop our photographic style that you see today. We have brought our creative backgrounds in the commercial + editorial world to the wedding industry to produce well-crafted + polished images that make you feel like you stepped out of the pages of a high fashion magazine. The wedding industry naturally became a part of our careers and we have undoubtedly become extremely passionate about what we do and care about our client's needs and wants, from the moment we make initial contact to the delivery of our custom designed products and beyond. We specialize in editorial-style cultural celebrations. From multi-day, Sikh, Indian weddings to one day Nikkah Ceremonies and multi-ethnic, multi-religious weddings, our knowledge of a variety of customary and non-traditional unions genuinely interests us and challenges us to capture all the special moments from each and every wedding in the best light as possible. Our blog consists of a more comprehensive look at some of our past wedding galleries. Request a detailed quote for your special day and meet with us to view some of our custom designed printed work.